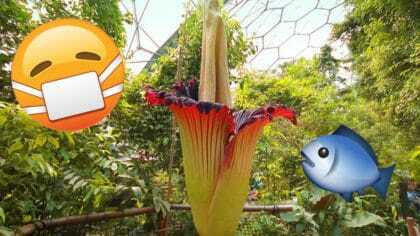 The world’s smelliest flower and why do our ears pop? 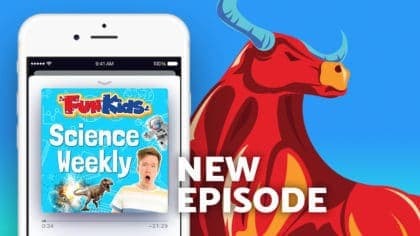 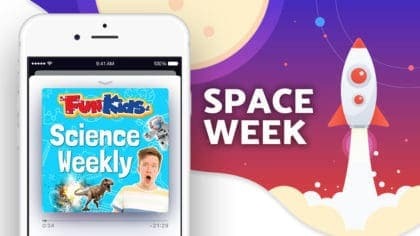 In this week’s episode of the Fun Kids Science Weekly podcast, Dan’s chatting to Nathan Mansbridge about the world’s biggest flower that’s at the Eden Project… it’s also the world’s smelliest flower and gives off a smell similar to rotting fish! 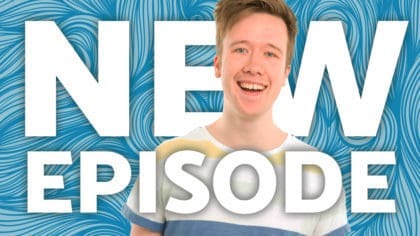 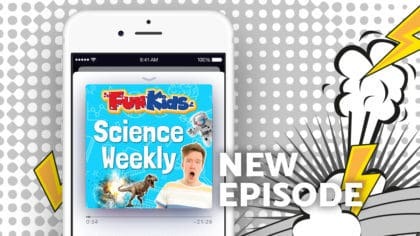 Plus, we explore why climates change, discover why our ears pop on aeroplanes and meet one of the most deadly spiders in the world – the funnel web spider!